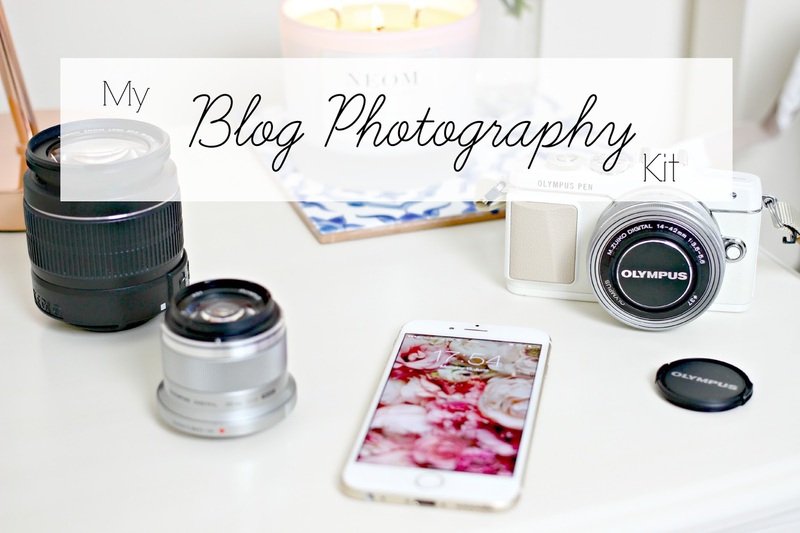 I’ve recently had a few friends and fellow bloggers asking me what cameras I use for my blog photos, Instagram, video etc and how I feel about the cameras that I’m using, so I thought I would sum it all up in one blog post! Over the past 18 months since I started Fashion Mumblr, I’ve purchased several cameras, each time improving on the last one, and the two that I use now I am completely happy with, and don’t see myself buying any new kit any time soon! My first purchases were the Canon EOS 100D, and the Nikon J1, and lots of my old blog photos were taken on those. Both perfectly good cameras, but now I am using the Canon EOS 600D and the Olympus Pen EPL 7, and it’s a whole new level of photography fabulousness! Firstly, my Olympus Pen EPL 7 from John Lewis. This has recently become the blogger camera to have. Every time I take it out and about, bloggers, friends and even strangers ask about it, comment on how pretty it is, and ask if they can have a play! I happily show everyone how incredible the pictures are (especially with the 45mm lens) and how the screen flips out, and how you can import photos straight to your phone. Yep, you heard me right! Instagram lovers, brace yourselves because this camera is a game changer. 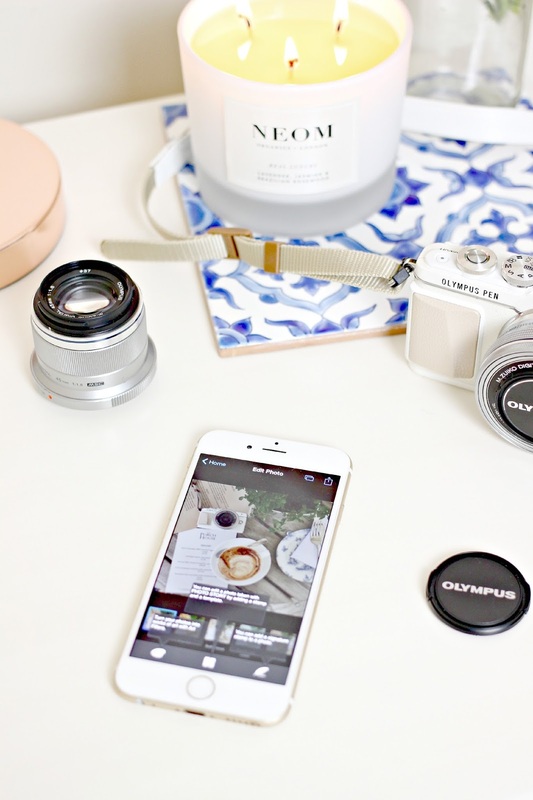 You can take photos on the Olympus Pen, then using the camera’s wifi connection (you don’t need to be connected to Wifi, you can do it on the Tube for example) the camera’s images can be downloaded onto your phone via the Olympus app. As well as downloading images, the app also allows you to edit the photos, and use your phone as a remote control (you can see what the camera sees on your phone, focus, take the photo, then turn the camera off, all on the app!). As for the photos, it is incredibly easy to take fabulous photos. I am no photography expert, but the Olympus Pen makes everything look fabulous. I find myself taking photos of the most everyday things (jam jars, candles, salads….) just because I know the camera will make everything look fabulous! The settings are incredibly easy to figure out, or you can leave it on Auto for easy point and shoot. Video is equally as amazing, and the screen flips down so vlogs and selfies are always incredibly easy to take! 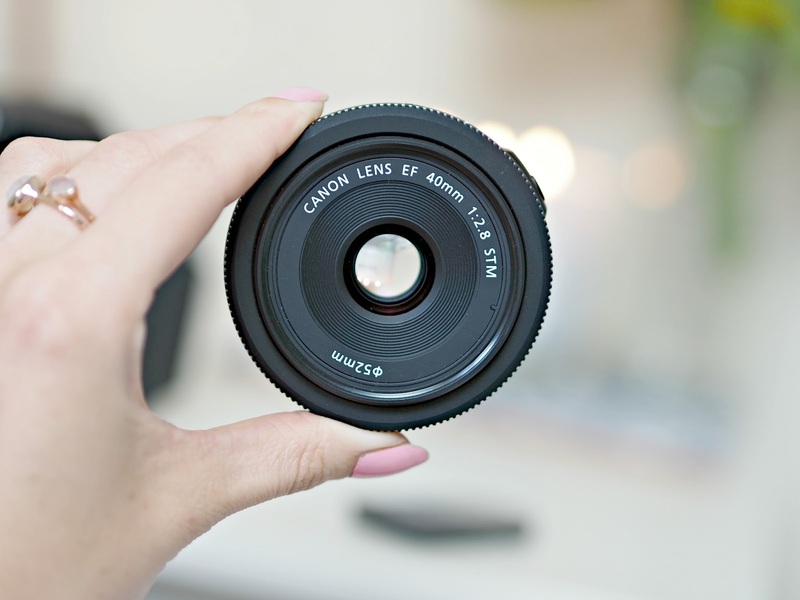 The kit lens is fantastic for most types of photos, street style, beauty shots, landscape, night shots etc, but if you love the whole blurry background effect and want to add some real depth to your images, you should also get the 45mm lens. You can’t zoom with this lens so you have to create a bit of distance between the camera and the subject, but the results are stunning. Lots of my recent blog photos were taken using this lens, such as the photos in this post. I also shoot my out and about videos on the Olympus Pen. My entire Seville Outfit Diaries video was shot on the Pen. Since I got the Olympus Pen, I don’t take my big SLR out with me, the Olympus takes photos that seriously are as good as my big Canon. The Olympus is so small and pretty that it comes everywhere with me, and I know I can create beautiful photos every time. At home I use my Canon EOS 600D. I considered selling it once I really got to grips with the Olympus Pen, but I didn’t for a few reasons. Firstly, if the Olympus is charging, or (god forbid) I were to ever loose it or it broke, I would hate to be without a camera! 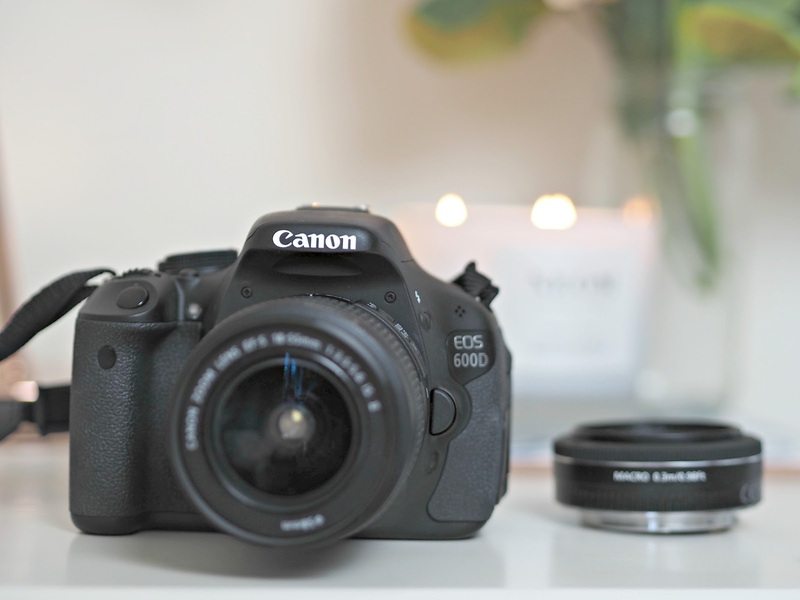 But as well as having it as a back up, I do take the majority of my beauty and home blog shots on the Canon EOS 600D. Once again, it’s popular with bloggers because it isn’t crazy expensive, and it’s easy to take sharp, bright photos. I use the kit lens and also a 40mm lens for those beautiful blurry background shots. 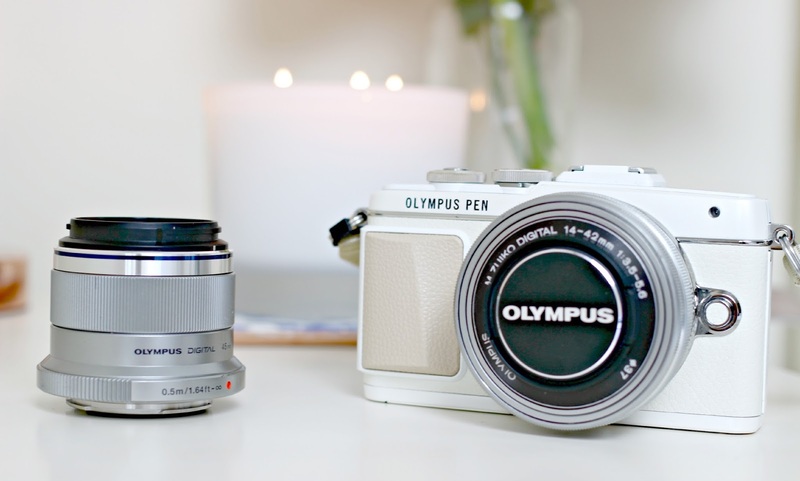 The 40mm lens is similar to the Olympus 45mm lens, you can’t zoom and it creates stunning depth of field in the images. This blog post was shot using the Canon and 40mm lens. I film my videos on the Canon 600D, it has a flip out screen so perfect if you want to see yourself to check that you are in focus! I use the kit lens for most shots, but if I’m doing close up video shots then i’ll use the 40mm lens. In my Homeware Haul video I use the kit lens for the majority of the video, where I am talking etc, and the 40mm lens on the shots where I zoom in on the products. 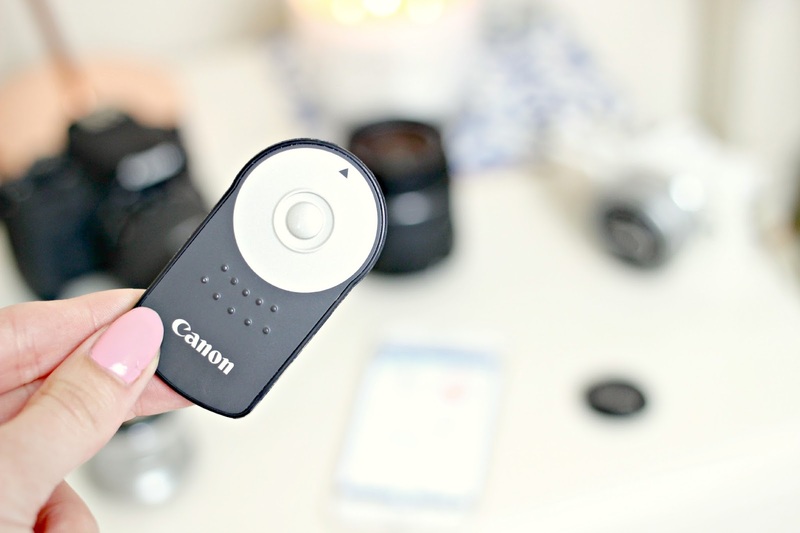 When shooting videos at home I also use a remote clicker to start recording, and also focus the camera. It’s also seriously handy when no one is around to take outfit photos, so you can set the camera up on a tripod and just click away! I used the remote clicker to take my outfit pictures in my Jack Wills Belles & Whistles post which you can see here. Overall, I’d highly recommend both cameras, and lenses. If you’re just starting out with blogging or want to improve your images overall, then I’d definitely recommend you go for the Olympus Pen. It is 100% worth the price point, I don’t think you could get a camera that takes photos of such high quality for anything less, and it has all the functionalities that I use in my Canon. Plus – it’s seriously pretty! My Olympus Pen is from John Lewis and the staff in the photography concession were so incredibly helpful at helping me decide which camera was best for my needs, and setting it all up etc, so definitely pop into the store if you’d like to chat to someone about the cameras. I hope this post helps you if you’re thinking about purchasing a new camera, and if you have any questions then feel free to tweet me!